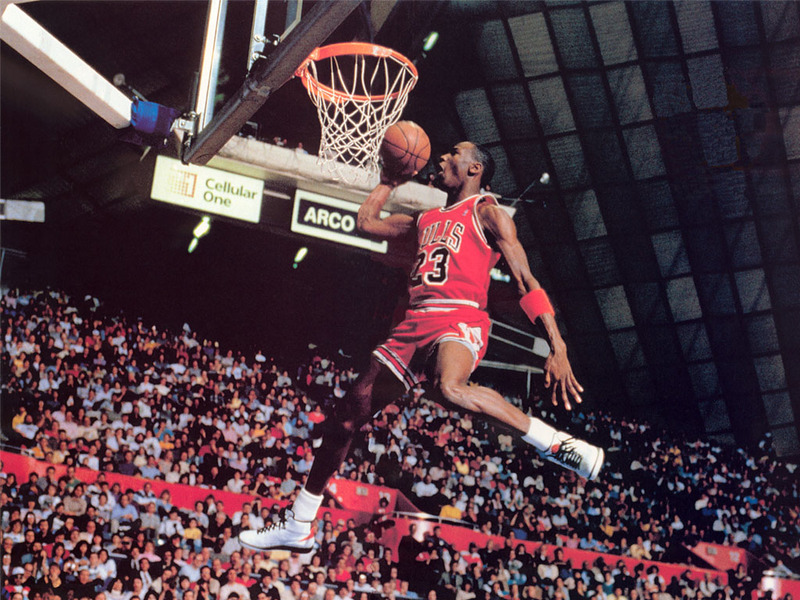 The Lady Sportswriter dropped by to discuss Michael Jordan turning 50 and his legacy. We talked about the debate of if it can ever be matched and why it might be unfair because of eras. Join the conversation weekly by calling in to (773) 897-6129 and listen!